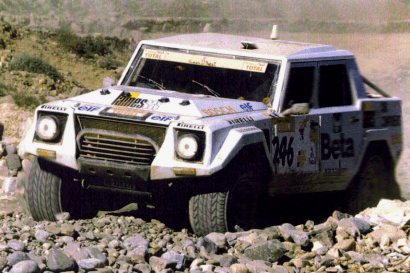 If I have learned anything of the overlander, it is that changes in vehicle design are seldom well received. It’s a natural and conditioned response to an ever evolving automotive landscape that seems to have waning sympathy for the off-roader. 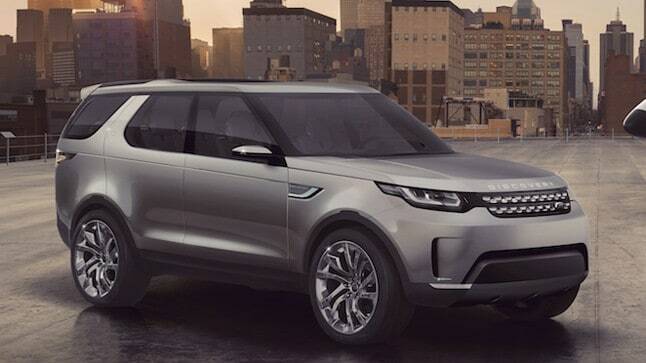 Given that assessment, you don’t have to be prescient to know the overlander already loathes the next generation Land Rover Discovery, and in particular the Vision Concept. A quarter century after its inception, the Discovery is on the precipice of a significant metamorphosis and as if the protagonist in a Greek tragedy, is headed for an imminent and dramatic fall. Or, is it? To set the stage and best understand Land Rover’s current state of affairs, we would be remiss to not acknowledge their recent successes. The Evoque is a strong seller and the near two hundred thousand dollar LWB Range Rover can’t be built fast enough to satisfy demand. Despite fears that Tata would steer the green oval into the proverbial ditch, it seems just the opposite is happening. Successful sales achieved, what does this all mean for future models and the general direction of the Land Rover brand? Recently Land Rover announced the Discovery badge would be applied to a broadening family of vehicles. That in itself wasn’t much of an earth shaker, but what did grab everyone’s attention was the roll-out of the Vision Concept, a whiz-bang technological harbinger of things to come. I for one have to admit my initial reaction was probably like many and included an involuntary release of air, the collective sigh heard around the world. Not that I was surprised to see what appeared to be a glossy Ford Explorer with a Land Rover badge, but I had hoped for something far more––Disco. Reading through the list of features on the Vision Concept, I could’t help but marvel at the scope of imagination it took to simply dream up some of the proposed features. The all-glass roof is intriguing in a Willy Wonka fun-car sort of way, but the invisible hood threw me for a loop. If you have yet to read about that particular feature, you should. In short, the Vision Concept will employ an array of downward-facing cameras to generate a virtual view of the ground beneath the front portion of the vehicle. That view will then be projected via a heads-up display over the dashboard. There’s also talk of the ultimate phone app which will permit the driver to operate the Vision from outside the driver’s seat. Before you ask the question I’ll give you the answer––because they can. When the Vision Concept finally rolls into production, and I have little doubt that it eventually will, it’s likely Land Rover will throw it into the Serengeti for a series of glamour shots. It may even be used to conquer the Empty Quarter as they did with the Range Rover Sport this year. Land Rover will undoubtedly attempt to convince consumers it is still a viable off-road machine, and who’s to say it won’t be. 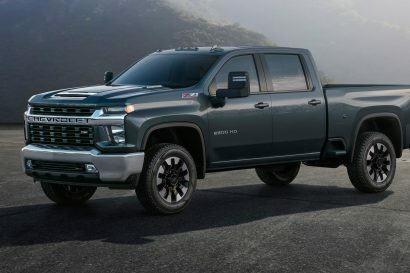 Capable as it might be, let’s face it, you’re not likely to put it on the short-list of potential replacements for your current dedicated off-road truck. 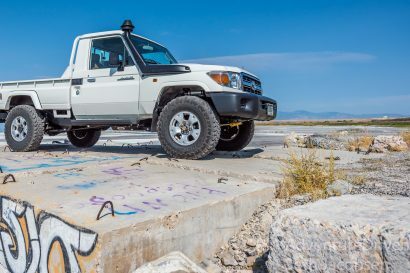 It won’t be an easy platform for overlanding given its unique techno-assets. Forget mounting a rooftop tent on the Vision Concept unless you’re highly skilled with suction cups or double-stick tape. I don’t really see, or enVision, this vehicle being trudged down some rugged backwood road. I do see it selling extremely well, swarming gated neighborhoods, begiling young profesionals, and seducing new Land Rover converts. That certainly isn’t a bad thing. The Vision will most likely follow the Evoque into the crowded category of vehicles able to venture into the sticks, but seldom coaxed beyond a curb. I even foresee a time when Land Rover jokes won’t revolve around the subject of leaking fluids but rather electrical burns or laser headight malfuctions. Yes, the Vision is puproted to have lasers in the headlights. If the Vision is proof of any particular concept it is that the overlander’s love of the Discovery as an unabashed off-road platform is unrequited. This is not to say the new range of Land Rovers in development won’t be amazing vehicles worthy of the highest praise. They are just not going to fill the hole left behind by previous iterations. It’s also evident that words like “progressive design” and “advanced technology” are merely pejoratives to the overlander, further reason to appreciate the less complicated machines we have currently. I am typically not one to lament change or resist the advance of technology, but in the case of the Discovery this might be too much, too soon. At least within the scope of overlanding.